PITTSBURG – The Lady Hornets used a 26 point fourth quarter to take a 77-71 win over 23rd ranked Pittsburg State on Wednesday evening at John Lance Arena in Pittsburg, Kan. The Gorillas jumped out to a 7-2 lead and held a 16-8 advantage with 2:22 left in the opening quarter. Addie Lackey scored five points in a period ending 6-0 run to pull Emporia State within 16-14 at the end of the first. Neither team would take more than a four point lead in the second quarter. Tyra Jones scored off a Jessica Wayne steal to give the Lady Hornets their first lead at 24-22 with 5:23 left in the half. There would be six lead changes and two ties over the final five minutes before Wayne and Emily Miller scored the final two baskets to give Emporia State a 32-29 lead at the break. Pitt State came out on fire to start the second half getting back to back three-pointers in the first 45 seconds. The Gorillas would hit six of their first seven shots of the third quarter and led 47-42 with 4:00 left in the period. After a pair of free throws from Jones, Addie Lackey drilled a three-pointer to tie the game at 47 with 3:17 left. The teams traded scores the remainder of the quarter and the Gorillas took a 54-51 lead into the final ten minutes. The teams continued to battle back and forth over the first four minutes of the fourth quarter. Morgan Laudan put the Lady Hornets up 63-60 with 6:51 left and Kali Martin followed with a three-pointer to give Emporia State a 66-60 lead with 5:39 left. After a Shelby Lopez jumper for Pitt State, Laudan hit a three-pointer to give the Lady Hornets a three possession lead at 69-62 going into the final media timeout. 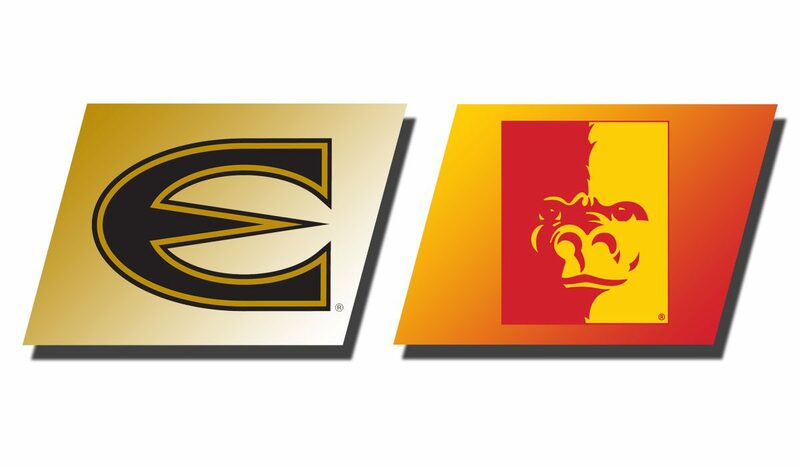 Jones scored inside with 4:06 left and after a Pitt State free throw Jones had a put back to give Emporia State their biggest lead at 73-63 with 3:28 left. 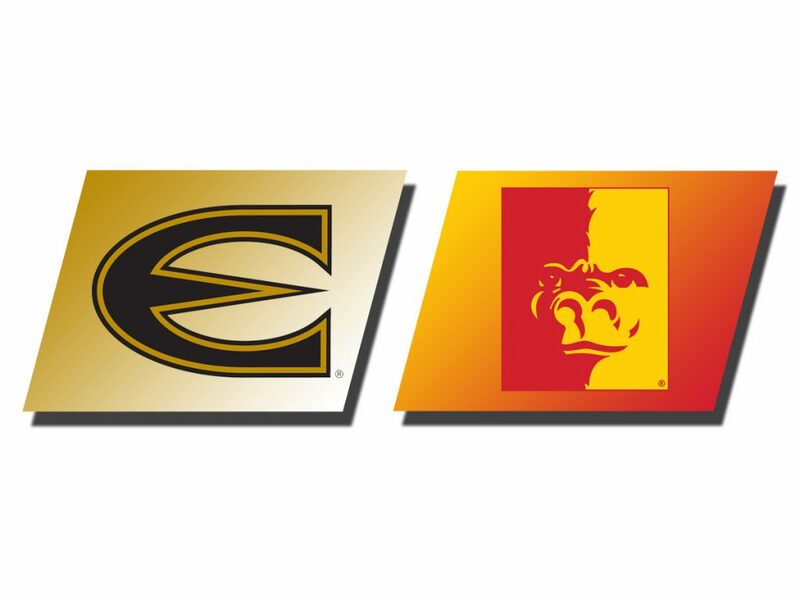 The Gorillas came back with an 8-0 run and cut the Lady Hornet lead to 73-71 with 1:38 left on an Athena Alvarado layup. Emily Miller got a steal and was fouled with 50.3 seconds. She hit both free throws to give Emporia State a 75-71 lead. After the Gorillas missed a three-pointer on the ensuing possession, Jones pulled the rebound and was fouled. She hit one of two free throws to put Emporia State up 76-71 with 34.5 seconds left. After another missed three-pointer Tiana Moala pulled the board and got the ball to Jones who was fouled with 24.0 seconds left. Jones hit one of two free throws to make it 77-71. The Gorillas got one more shot off but Lackey pulled the rebound with 14.7 seconds left. Miller turned the ball over but Wayne got her career high eighth steal of the game with a second left to secure the win. Tyra Jones led Emporia State with 22 points and 11 rebounds for her third straight double-double. She was joined in double figures by Addie Lackey with 14 points and Jessica Wayne with 12 points. Tiana Moala had eight points on four of five shooting with seven rebounds, three blocks and three steals. The Lady Hornets are back in action on Saturday, January 26 when they travel to Missouri Southern. Tip-off from the Leggett & Platt Center in Joplin, Mo. is set for 1:30 p.m. This was the Lady Hornets third win over a top 25 team this season as they improved to 3-1 on the year against nationally ranked teams. It is the most wins against Top 25 teams since going 7-3 during the 2016-17 season. Addie Lackey’s 14 points give her 1,308 career points and moves her past Jurgita Kausaite (1,305 pts from 1997-99) for 18th on the Lady Hornet all-time scoring list.